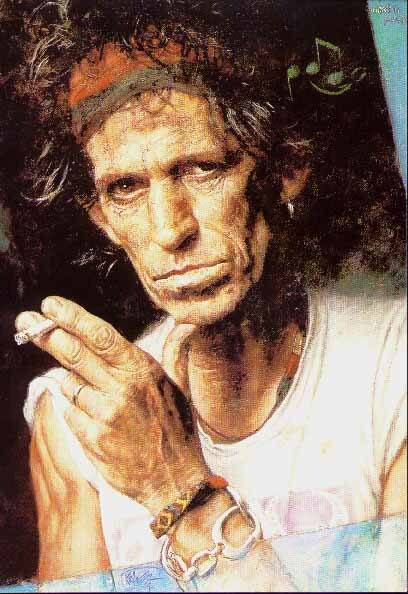 Keith Richards has admitted to a British magazine that he once mixed his fathers ashes with cocaine and did a line of dear old dad. Inhaling the remains of a dead body is bizarre enough, but when its your father it takes it to a whole new level. Look for a War Hero one of these days on Richards. The mere fact that this guy has lived this long is truly heroic.